This e-guide will teach you how to impress any interviewer! 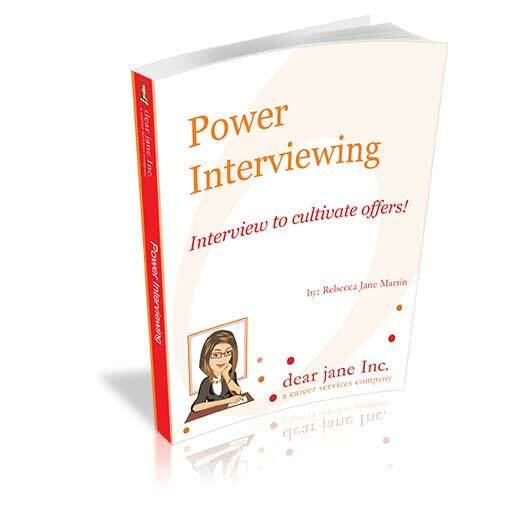 You’ll learn how to prepare for a successful interview, how to make it “strategic” instead of an interrogation, and how to prepare for the most-asked interview questions. Interviewing is your best opportunity to communicate that you’re the right person for the job and this e-guide will teach you how.